Montgomery Brewster is a minor league Baseball player when one day he finds out a recently deceased relative with extremely rich. In order to get his $330 million inheritance he must spend $30 million in the next 30 days without having anything to show for it, being taught a lesson about the real value of having money. 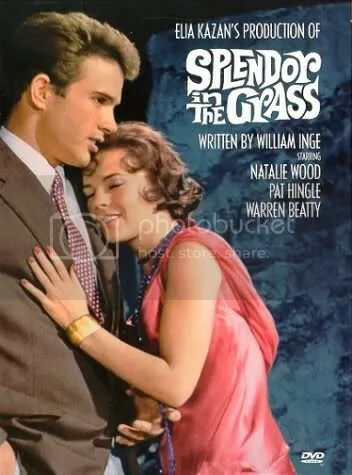 Oscar winner for Best Original Screenplay at the 1962 awards, and a nomination for Natalie Wood in Leading Actress Role.